Participants are being sought for an obstacle race with a difference in Kharkiv. 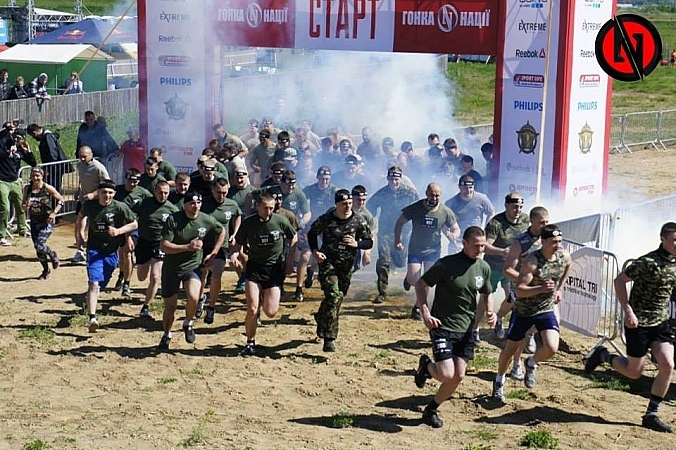 On May 28, the third Race Nation will be held at Zhuravlevsky hydro park. 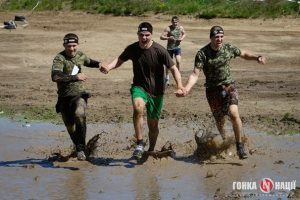 Unique to Ukraine, the obstacle race is popular across Europe, XSport informs (RU). “ELITE” race: designed for the most experienced sportsmen, such as runners and triathletes. But anyone can register. The first three in the “Elite” race receive a free entry into the next race, and the winners of the Kharkiv Race will be able to participate in the official international tournament – the European Championship in the Netherlands on June 12. To register for the Kharkiv Race Nation log on to the official website of the competition. We also recommend you read Kharkiv auto racer heads for the European Championships and Series of races “Kharkiv Grand Prix-2016” will compete for 16,000 UAH.